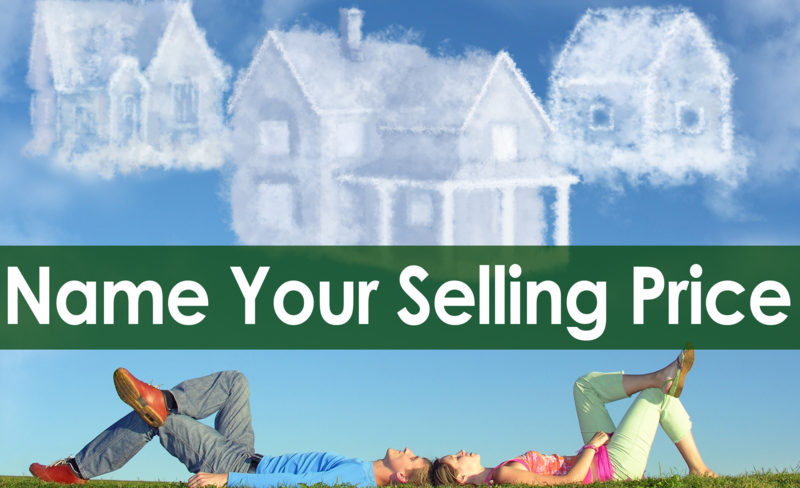 Name Your Selling Price | What Would You Sell Your House For? We have many buyers out there looking for homes and with a lack of inventory, we may just have a buyer for your home. All it takes is 30 seconds to fill out the form below. To learn more about what we offer our home seller clients, CLICK HERE. Not Sure What Price To Ask? Listing information last updated on April 21st, 2019 at 11:39pm PDT.